Smarthouse has a proven track record over a number of years providing quality home cinema systems, multi-room audio and TV distribution and home automation control in Manchester and London areas to name two of the popular areas we cover. Our commitment to our clients and the after sales service we provide, as reputed Home Cinema Installers in Manchester and throughout the UK, are second to none. From our initial design and equipment specification to the first fix, equipment installation, calibration and customer hand over, Smarthouse can handle all aspects of your home cinema project. We have also supplied many of our client’s with multi room audio, networking solutions, black out blinds, lighting and heating controls and have also provided ‘whole’ house lighting design and control using the latest LED technology. 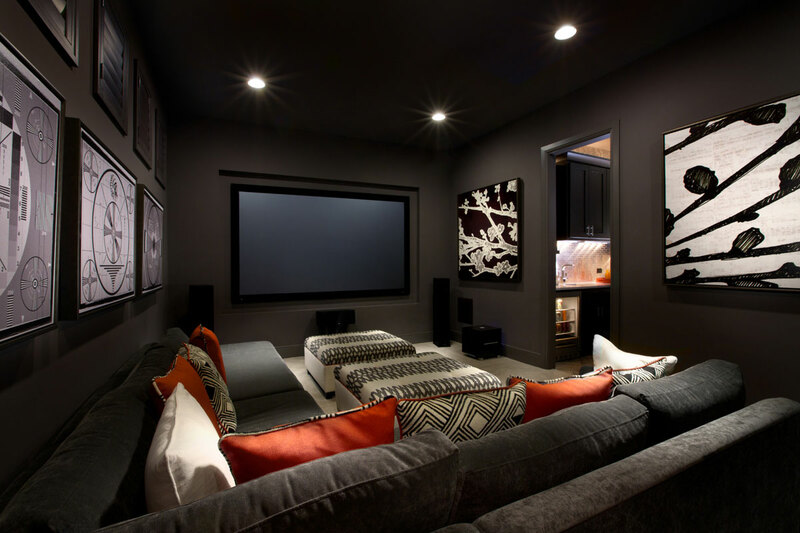 Our home cinema installers in Manchester have also completed installations of home cinema systems in surrounding localities and often carry out installations in Alderley Edge, Hale, Knutsford, Prestbury and Wilmslow. If you are interested in any of our home automation services and are based outside of any of the areas mentioned do not worry, just contact us and a member of our team will be more than willing to arrange a consultation with you.